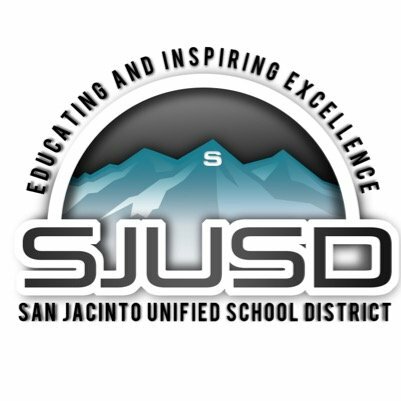 We are excited to announce that San Jacinto School District is now utilizing PQBids AB 1565 as well as CUPCCAA! We congratulate the the district and it’s contractors who are now benefiting from our streamlined pre-qualification processes. If you want to know how your school district can benefit from PQBids? Click the button below to schedule a consultation.